Thanks for visiting our site. Looking for information about diving? Want to take it to the next level? Let Banzai Divers get you there! Between the experience level of our dive staff and our eagerness to share our passion with you, you will quickly become a part of our dive ohana. Enjoy our simplistic approach to true Hawaiian Diving! Dive Anytime of the Year! There is no bad season for diving on Oahu. However, the diving locations vary based on seasonal conditions, one side of the island may be better than the other depending on time of year. We’re always evaluating weather and surf to endure the best conditions possible! Call or message our dive experts to check on current or future diving conditions and locations! Banzai Divers Hawaii is the highest rated diving company in Oahu. We book small groups creating a more personable experience for our divers. Our experienced staff conduct our tours in the safest manner possible. Our goal is for divers to leave us safe, and with a newly found passion for the ocean. Get the most for your money with the best tour length, instruction and equipment. 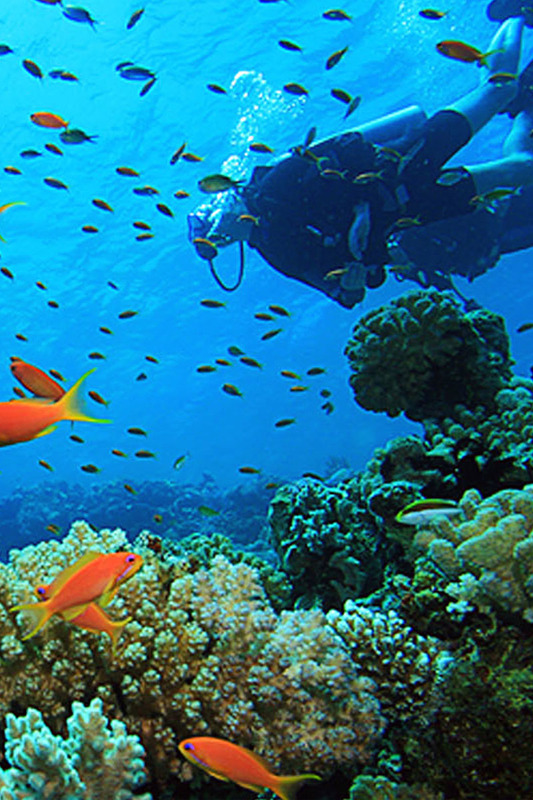 Our dive site selection ensures you get an experience of a lifetime. Encounter underwater topography such as lava tubes, tunnels, trenches, arches and an abundance of protected marine life. No matter how experienced you are, what your certification level is, our night dives are sure to excite. Whether this is your first time experiencing SCUBA, you're an uncertified diver, or it's just been a while, this is the perfect choice! 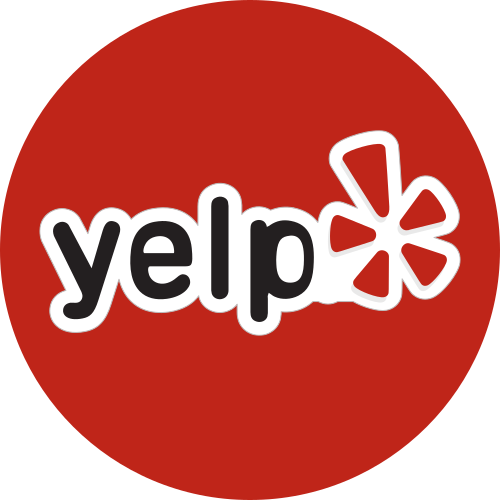 Order photos from your dive online! Devin is a fantastic guide and was well worth the time. I went on multiple dives with him across several days and cannot recommend him highly enough. He will go out of his way to maximize your time in the water and is extremely knowledgeable of the surrounding areas. I saw many amazing sea life and got to explore areas, like the lava tubes, that I will likely never see anywhere else in my life time. The photos he took (and provided for free!) were stellar. When a scheduling conflict came up, he went out of his way to make sure that I was taken care of and I could not ask for a better experience. Devin went out of his way to ensure we got some quality diving in on this trip to Oahu. Experienced divers, new to the sport call this outgoing and personable young man for your experience. Im sure he has more than 15k dives under his belt and really knows how to help people feel at ease underwater. I'm a very experienced diver that went out with him for a couple dives and he knew everywhere to go on the dive site to see all the critters and action tons of turtles, eels, conch, octos, mermaids. A young girls mask literally broke and fell off her face, he quickly fixed the mask 45 feet down. Anyone can have a bad dive or a gear malfunction and his quick recognition of the problem saved her dive and kept the group together. Very pleased with this trip and look forward to getting on some more technical dives with this dude! WOW! What a cool experience... My husband and I decided to do this after seeing a Groupon. Devin honored the Groupon price and we were ready to go. Personally, I'm terrified of open waters, but once you get in the water, it's such a peaceful experience. Scuba Drew was an excellent guide and instructor.Our first dive, we had to come up early because one of the people we were diving with had a minor panic attack. Our second dive totally made up for it. We saw massive sea turtles and a big male whitetip shark, among other things. Unfortunately we didn't get to see an octopus, but obviously that's out of their control.Overall, we loved it. We're even thinking about getting PADI certified now! Did my first ever dive today with Devin from Banzai and I couldn't imagine a better experience. Devin does a great job making you feel comfortable, safe, teaching you the ropes, and getting you underwater. He was very patient with my brother who was having problems equalizing his ears going down, which was much appreciated. I will definitely be going back to Banzai for my certification. Devin gave us a incredible first diving experience and the highlight of romantic Hawaii getaway, pretty easy even for my wife, as a first-time swimmer. Much better value overall than other diving places and Groupons, considering the service, that photos/videos are free/included, and that its focused on seeing wildlife instead of just teaching how to swim in the shallows. We saw a friendly baby shark and a giant sea turtle with a smiley face on its back when we went on intro dive from the boat on South Shore, which, though an additional $35 each (vs. diving from the North Shore when weather permits) provided us with a 2nd air tank so can scuba dive twice (or more in our case) as long, and giving us a Hawaii boating experience to boot. Great deal, we went with the Groupon rate, securing that ahead of time while still being able to pay on the spot. This even counts towards diving certification if complete 2 more days of 2 dives each within a 1 year period, starting when we request him to submit this first experience towards that. Even though my wife has no swimming experience, this went pretty well for her, and was even easier than when I started to teach her how to swim or than what snorkeling would be - which is very surprising - as you don't have fins, float/sink control, and don't have to worry about holding your breath or staying at/above the ocean surface. Tip: If diving from boat leaving the South Shore pier, go to the far left of the pier and walk towards end of the dock near the restrooms (which you should avoid, in general) in order to find the boat, after paying to park (in the left or right lot) at the box in center across the street from the pier, via the CallToPark app or cash/credit. I dove with Banzai last month and we did a deep and shallow dive on the sea tiger and kewalo pipe. This was the best dive I've ever had in Hawaii! I have over 1000 dives here on Oahu and my guide Adam showed me things I've never seen before on the sea tiger!! The gear was great and I didn't have to lift a finger. The Hawaiian Islands are the most isolated chain of islands in the world! This creates an environment unlike any other! As much as 25-30 percent of the reef and marine life cannot be found anywhere else on the planet! From everyones favorite reef fish to say “humuhumunukunukuapua’a” to massive sea turtles and the rarest marine mammal in the world, the Hawaiian Monk Seal, we have plenty of unique sights to share with you!